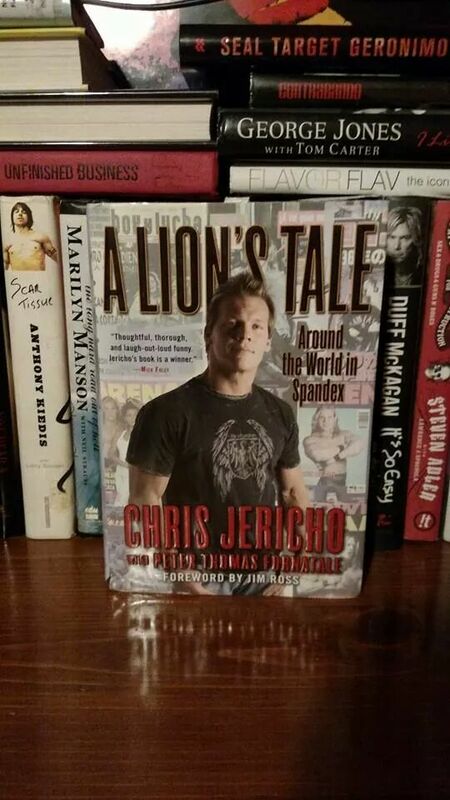 The second book in the trilogy of Jericho’s book. This book starts off exactly where A Lion’s Tale left off. Chris has a really interesting way of telling you stories that will have you rolling for a while. He talks about a lot of his wrestling friends who have passed away and the inspiration they had with each other. You get the feeling that the WWE is a very tight community and they all truly care about the sport in a very professional way. 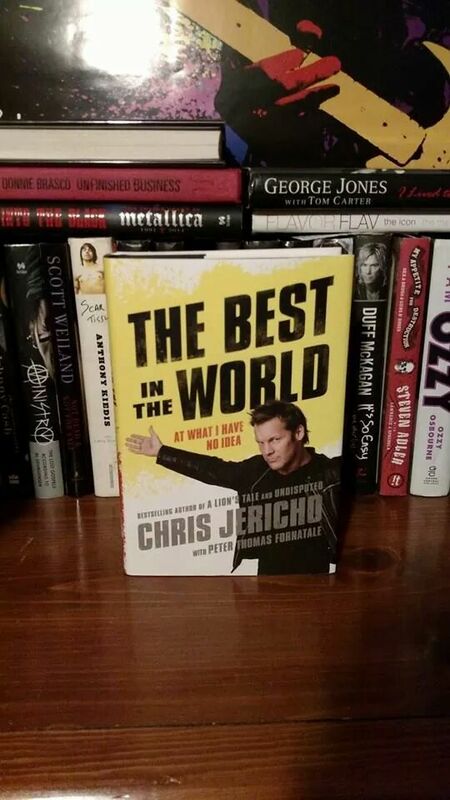 One of my favorite things about this book is how much Jericho talks about Fozzy. Is really interesting and cool to hear him talk about all the places they been to around the world, and the typical stuff that happens while touring the world. I really enjoyed getting to hear about the very beginning of how Fozzy actually formed and how they came up with that interesting name. While this book is mostly filled with happy stories, it also has its sad parts. One of the saddest things was how his mom was injured and had to be in a wheelchair for the rest of her life. Jericho’s mom was his most influential person and who he always looked up to for advice. Anyways, hope i didnt bore you with this review. Out of the trilogy i think this is his best book (although all of them are really good). I recommend you read them in order so you get the big picture at the end. 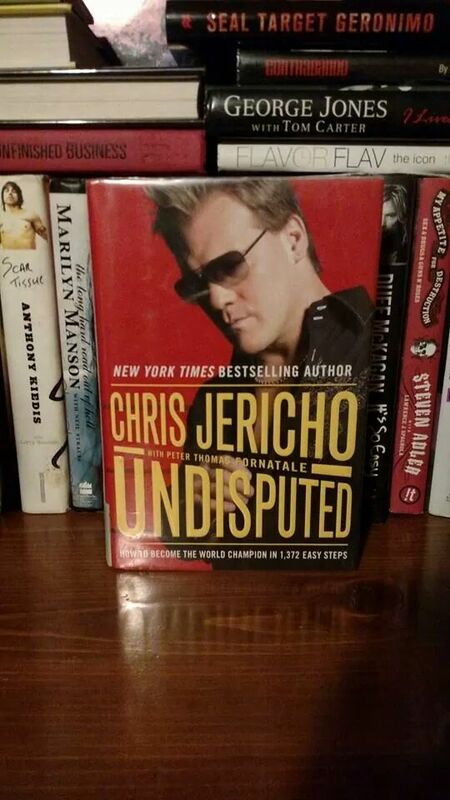 This book cover Jericho’s life up to 2000. Chris Jericho takes you on a journey from Canada, Mexico, Germany, Japan, and the US. Its a heartfelt story to see how he never gave up and the things he had to go through in life to be a better wrestler and person. Each part of the book covers a different country Jericho traveled to. Its full of hilarious stories and Y2J’s sense of humor is a unique one. If you get his humor then you will definately enjoy this book. I highly recommend reading this book before getting into Undisputed (which i will review next) and The Best in the World. I made the mistake of reading The Best in the World first and even though the books are not really in chronological order, i still wish i wouldve started with this one. Anyways, get this book and you wont be dissapointed with the hilarity of Jericho’s story tellling.